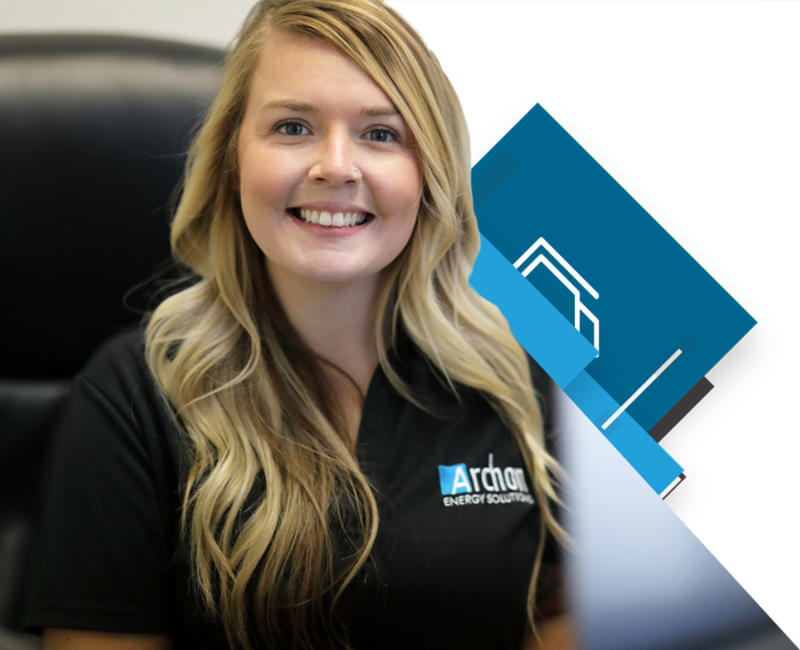 At Archon Energy Solutions, we understand how critical it is that permits are tracked vigilantly, processed quickly, and ensuring a project is completed in a timely manner. In addition to offering our testing services, we can also handle all of your permit service needs. Our amazing team of permit coordinators have you covered. Pulling a permit has never been easier! 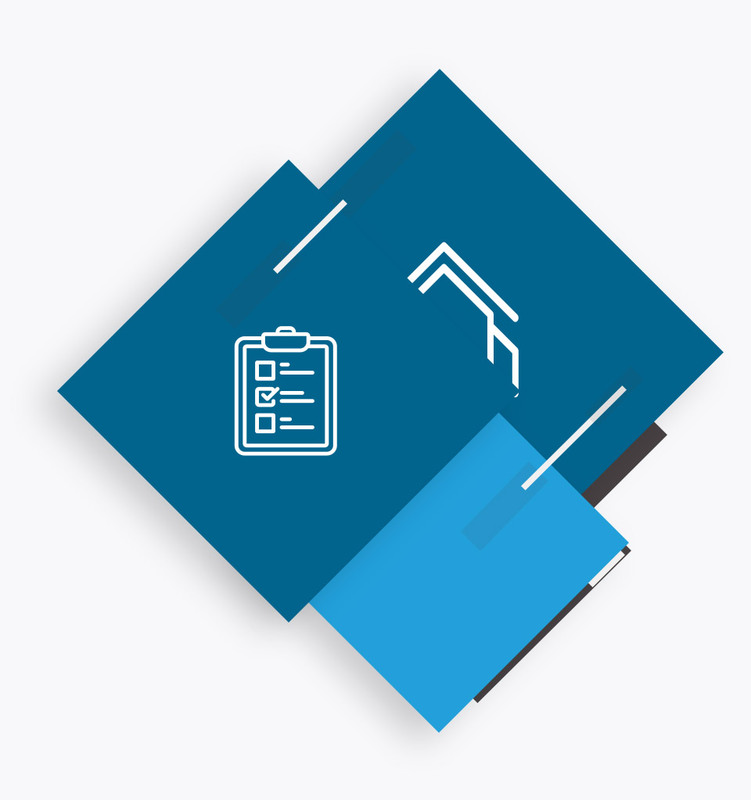 All projects entered into the Archon compass, provides the ability to have us physically collect the necessary building permit, anywhere you need it. Need a business license? We will process that too! along with our Archon Compass™ platform. Complete permit closure is often overlooked / See how we can help. Building permits that are left open for months or even years after project completion, can cause a major headache. Building departments, and even city ordinances can create a hurdle for a home-owner to sell or even begin new projects on their home if an open permit still exists. The customer ultimately comes to you for resolve which can cost money or worse, negative publicity. Our company has not only developed a successful strategy for effectively pulling permits. Our team of permit coordinators are well experienced in almost every building department throughout California. From decibel calculations to site plans, we have the resources to obtain even the most difficult permits. 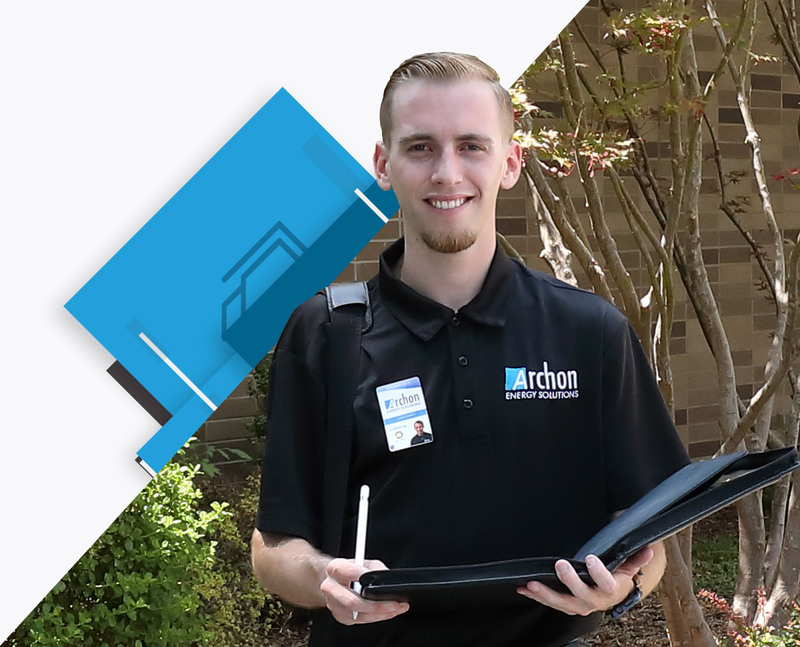 With the Archon Compass, our team has robust tools that allow us to pull your building permit with confidence, reduced errors, and wasted time. Beyond our system, every permit coordinator drives a company vehicle equipped with a complete mobile office, allowing important documents from your staff to be printed as necessary. Due to ever changing building codes, some municipalities even force the installing contractor to bring the project into alignment with current codes once an old permit is re-issued. Additionally, any air conditioning rebates are withheld until proof of closure is disclosed. This can greatly impact the customer experience when their rebate takes longer than expected. We can help you with this too! Our team has developed a successful process that eliminates the headaches caused by lingering permits. client to ensure the permit was signed off. Additionally, if any potential failures or concerns are disclosed, you will be instantly notified.